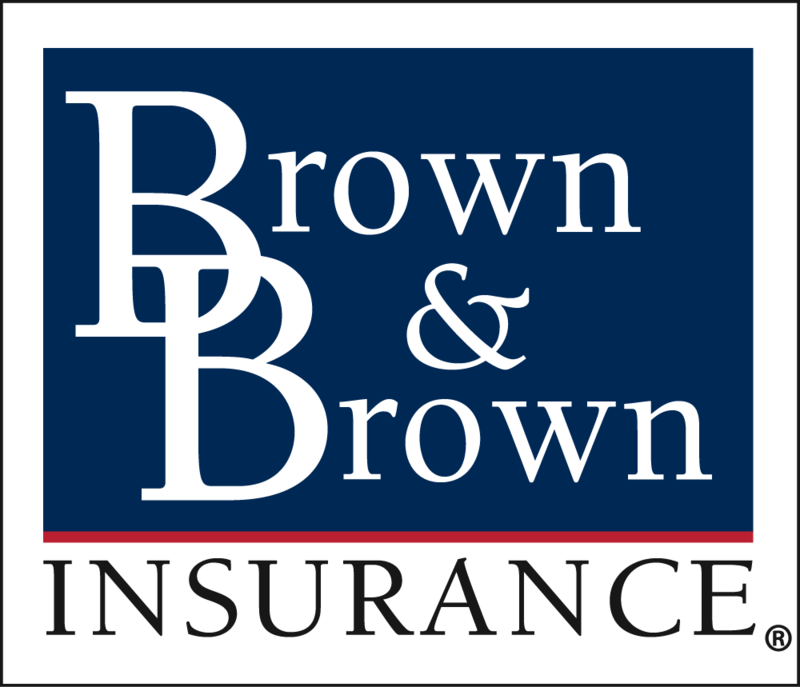 Brown & Brown of Tacoma annually participates in the United Way Day of Caring. In years past, they have helped at local food banks, volunteered at wildlife sanctuaries, and spruced up landscaping. This year, Tacoma teammates chose to support Communities in Schools as their Day of Caring benefit. Communities in Schools is part of the nation’s leading dropout prevention organization that works in public schools to surround students with a community of support and empower them to stay in school and achieve in life. 11 teammates volunteered their morning to collect and sort school supplies from fairgoers outside of the Washington State Fairground. The Fair has partnered with Communities in Schools for the past four years, to help collect school supplies for four local school districts by giving free admission to those donating supplies. This year, they were able to collect $25,000 worth of supplies which accounted for 183 huge boxes full of supplies. Tacoma has an internal committee called Cultura de Communitas (Culture of Community) or Tangle C that focuses on events and programs for their team in three areas – community involvement, wellness, and staff appreciation. The Tangle C is already planning their next community event, Winter Wishes.